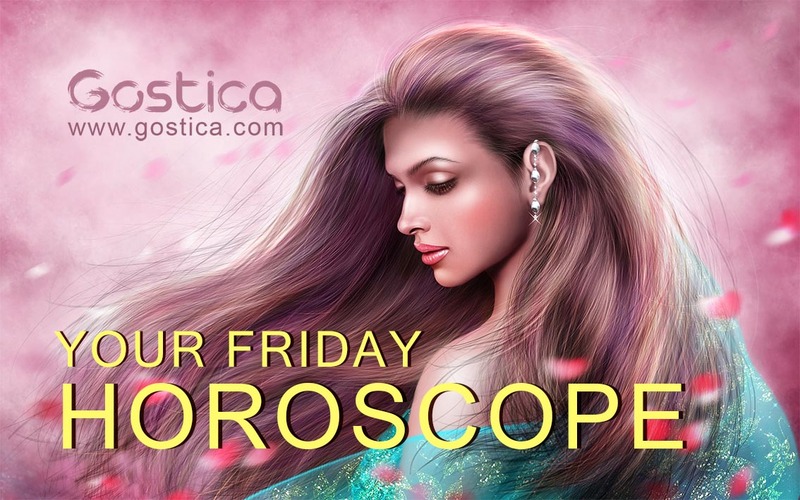 On Friday you will rejoice you with various meetings or gatherings. In fact, it all depends on your own attitude, whether you want to enjoy the real things in life or prefer to look for the shortcomings of what is being given to you. The day will be interesting for the development of your family affairs. Cash receipts in the family budget are possible. Today, your financial affairs will have their own development. A success at home or in the family will surprise many of you. 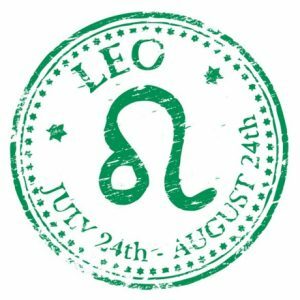 Those born under the sign of Aries, Leo, or Sagittarius will have contacts or meetings with a person who is in another city. You will have an interesting day to travel. It is possible to welcome someone or send someone to travel. Trouble in the life of a girl or a young woman can engage part of your day. Do not ignore the advice of a woman today! 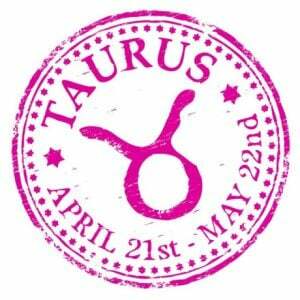 If you were born under the sign of Taurus, Virgo or Capricorn, on Friday you will take time for commitments and plans that will affect your love or intimate life. Many will have the expectation of money or important information about money. This will be a good day for travel for a particular purpose, a business trip, and more. 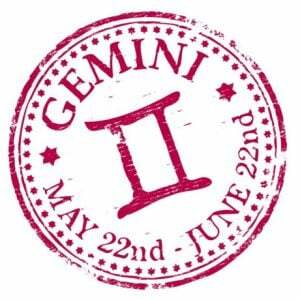 If you were born under the sign of Gemini, Libra or Aquarius, today you will have engagements with relatives who live in another settlement. There will be interesting conversations that will determine your decisions or plans. Surprises on Friday may be associated with a gift or a prize. 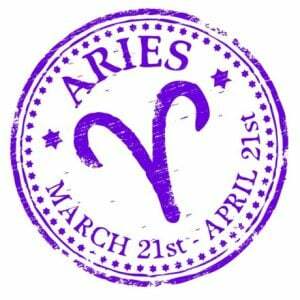 This day implies an important event or experience related to a child or young man. 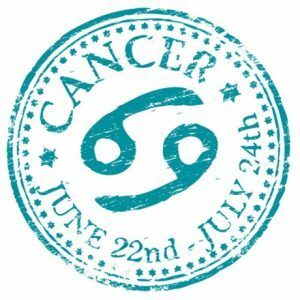 If you were born under the sign of Cancer, Scorpio or Pisces, today you will be happy of meeting or gathering for which you have prepared a gift or other pleasant surprise. Friday, however, will be an unpredictable day of travel regardless of its purpose. Conflict with an unknown person will show you that you should better control your temperament. This will be a good day to advance your personal plans and ideas. Turn your energies on completing the project rather than expanding it. That means if you have been renovating your kitchen, go ahead and lay the contact paper on the new shelves you installed last week, make sure you’ve got the right knobs for the cabinets, and then go ahead and put those on too. Don’t decide that you should throw out the new cabinets, tear down the connecting wall and make the whole apartment one big open room. It’s not the best use of your time, after all. Okay, be honest: Are you the only person at the office who really carefully double checks the facts, figures, and spellings before big reports go out? And does everybody know you’ll fix it, so they go ahead and let things slide? If (being very, very honest, remember) you can answer ‘no,’ then good. But if you have to answer ‘yes,’ maybe it’s time to change things up a little. Strike while the iron’s hot. That’s your mantra today. And it sure looks (and feels) like the iron is heating up, so go for it! Whether you’re making changes at work or at home, now is the time. Don’t think twice. Don’t pick up a thermometer at the corner store to double-check exactly how hot the iron is. No, you know when it’s hot, and you know just what to do. Here’s a bet that things will never quite be the same again! If you’ve been feeling a little frustrated lately with some of the endeavors you’ve been attempting, why not try again? Something has shifted in a way that frees up some resources that could come your way if you just open the doors to them. So if the bell rings and there’s a man standing there on your doorstep with a truck full of just exactly the right shade of red paint for your barn (that the hardware store said had been discontinued), take the paint! You’ve never met an honest, from-the-heart expression of care and kindness and dedication you didn’t like. And with good reason! These kinds of heartfelt messages are the stuff that real human connections are made of. If you send or receive a few, and you probably will, then you’ll know you most certainly haven’t lost your person-to-person touch. And that’s a great thing!